Another great sci-fi writer – who deserves to be more widely read – has passed on. Flowers for Algernon’s sad, sweet genius | Books | theguardian.com. via Flowers for Algernon’s sad, sweet genius | Books | theguardian.com. The top 10 monsters in art | Art and design | theguardian.com. via The top 10 monsters in art | Art and design | theguardian.com. 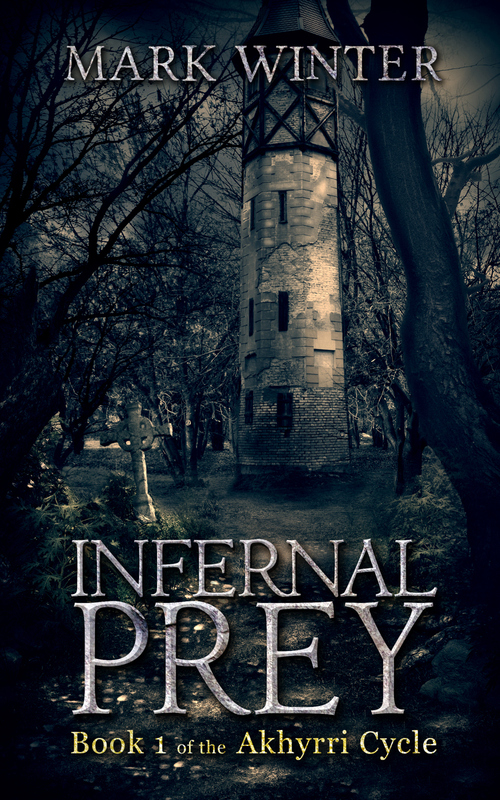 Infernal Prey is rocketing off to a multitude of distribution channels. It will take a little while for it to become available and you’ll hear it from me as soon as it hits the virtual shelves.